The release of Anthem is just a few weeks away, so I’m sure a few of you are wondering if your PCs are up to the task of running the game. Anthem’s minimum specs were released a couple months ago, but what if you want to run the game on higher settings? Well, Anthem’s recommended requirements have been revealed, and while they’re nothing to sneeze at, they aren’t too over the top either. Check ‘em out below. 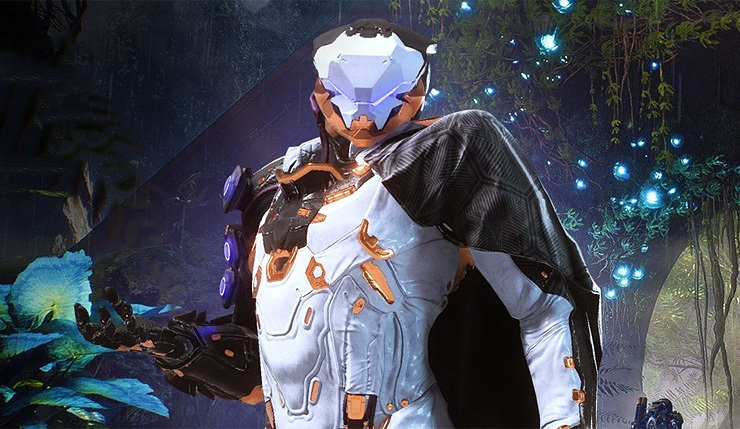 Meanwhile, in other Anthem news, IGN has released a new video profiling the elemental Storm javelin, essentially the game’s version of a wizard or mage. Watch it below. You can also check out the game’s spiffy new CES trailer, right here. The Storm Javelin uses a powerful technology known as “seals” to boost the latent kinesis powers of its lancer. The result is a javelin that can float effortlessly above the ground and unleash the raw energy of the Anthem. Only through painstaking arcanist research has anyone outside the Dominion had a chance to wield the awesome potential of the seal technology. And while the Storm can channel unbelievable amounts of elemental force, it has little in the way of defensive capabilities and requires an expert pilot to stay above the fight and dish out damage from a safe distance. Anthem arrives on PC, Xbox One, and PS4 on February 22, 2019.